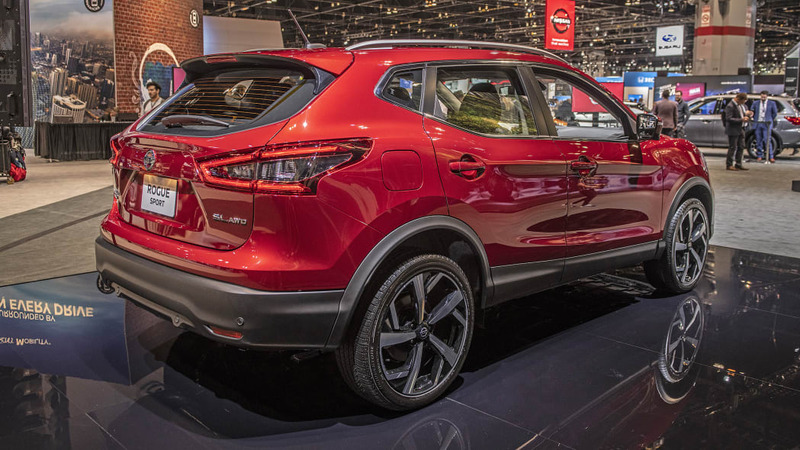 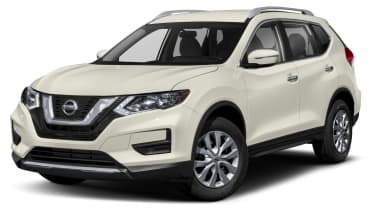 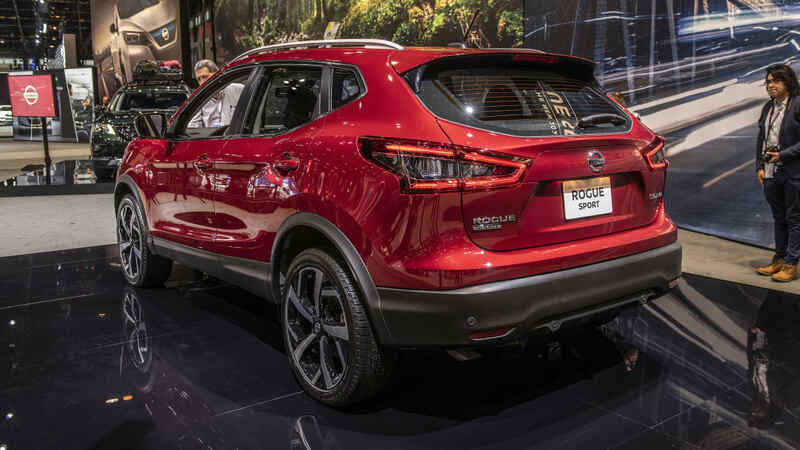 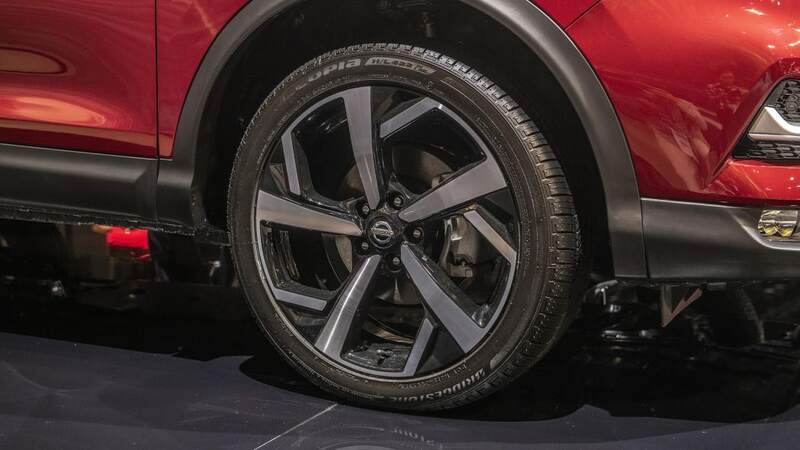 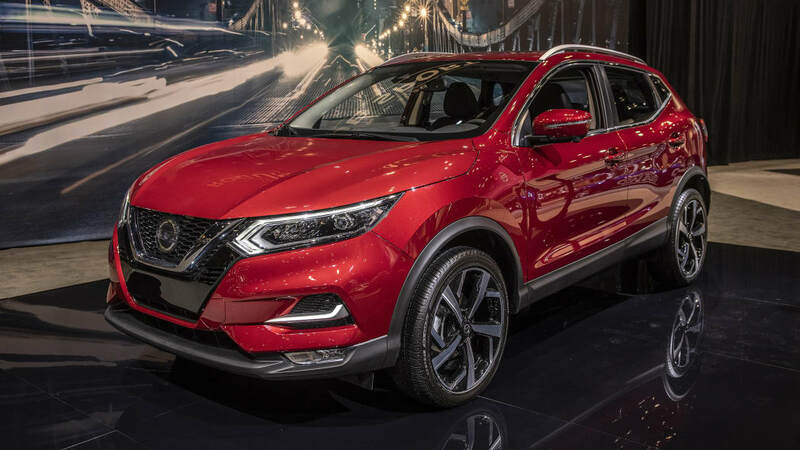 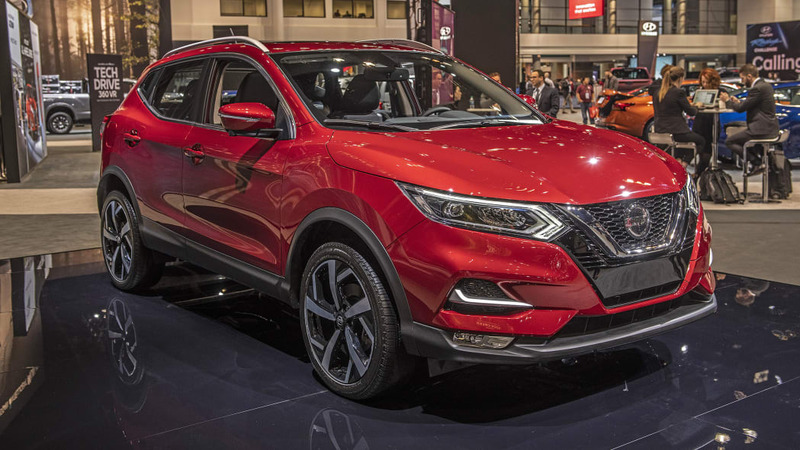 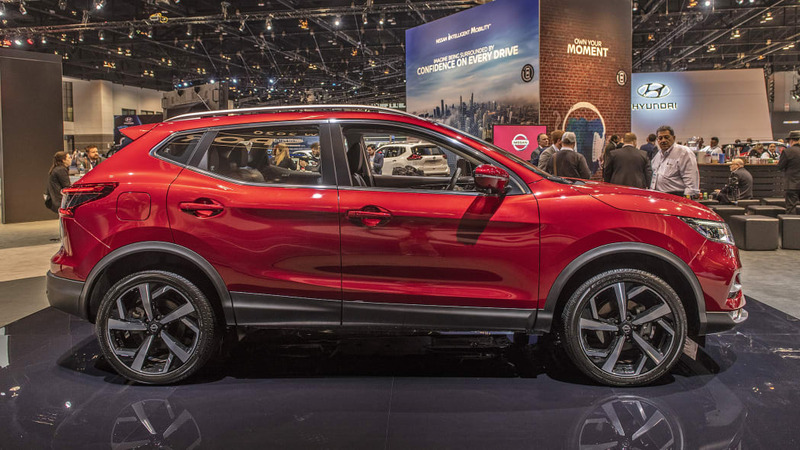 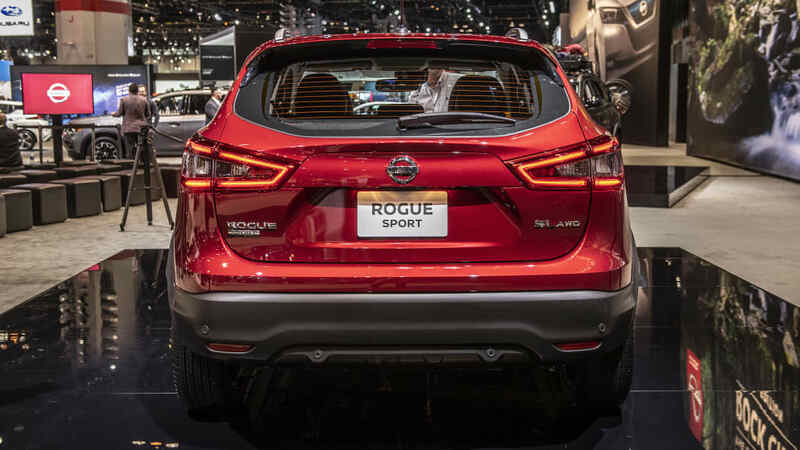 WASHINGTON — The National Highway Traffic Safety Administration is probing reports of unintended braking in 675,000 2017-2018 Nissan Rogue vehicles, it said on Friday. 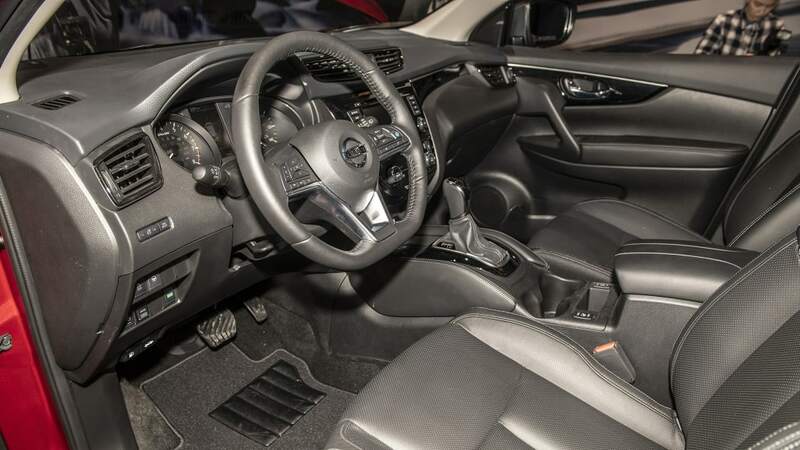 NHTSA said it is opening a defect petition review in response to a request by the Center for Auto Safety. 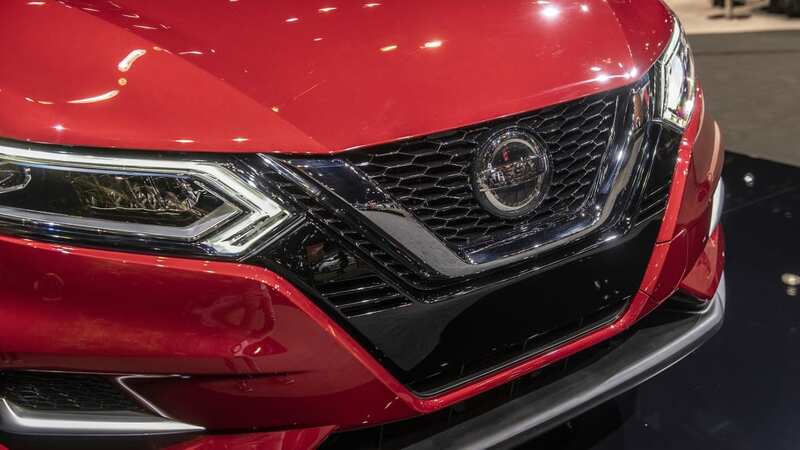 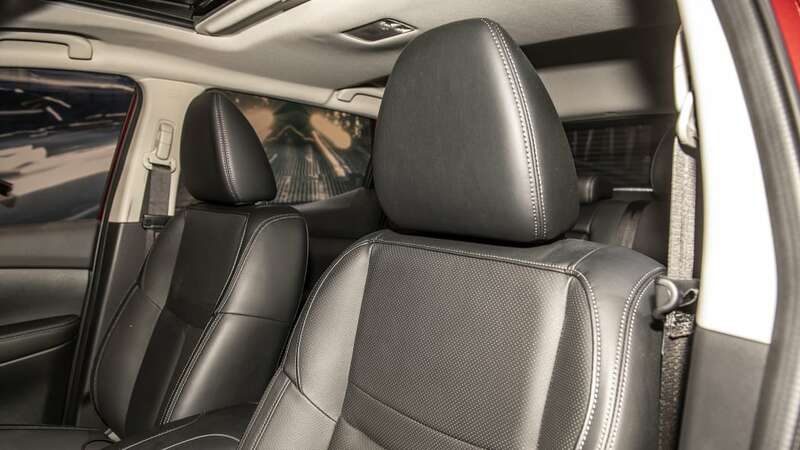 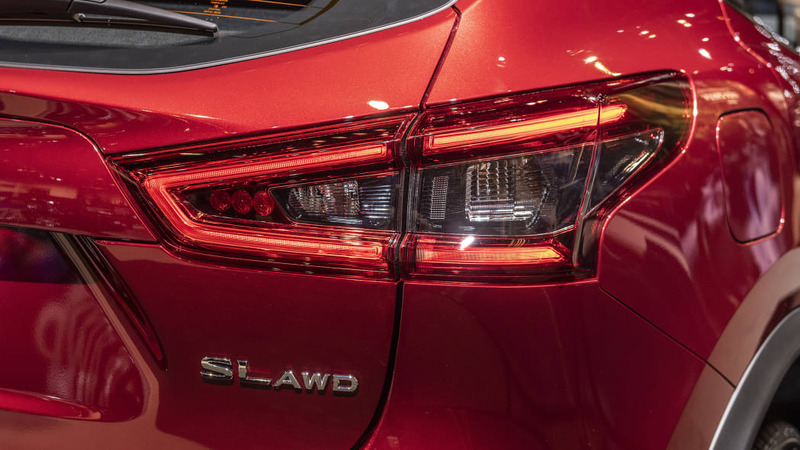 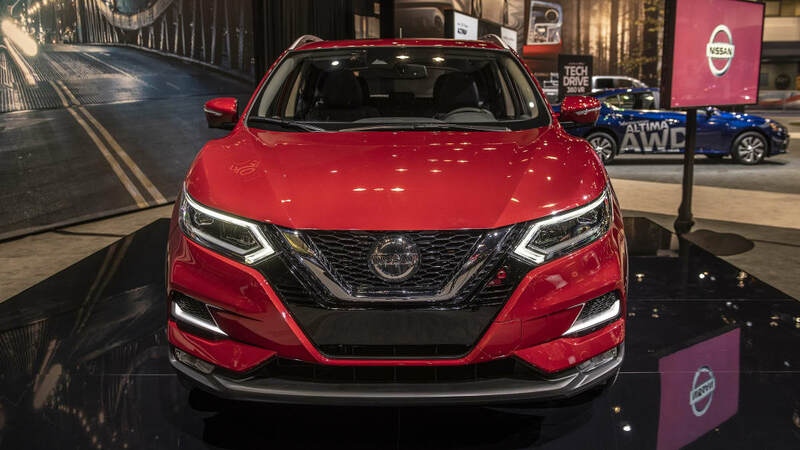 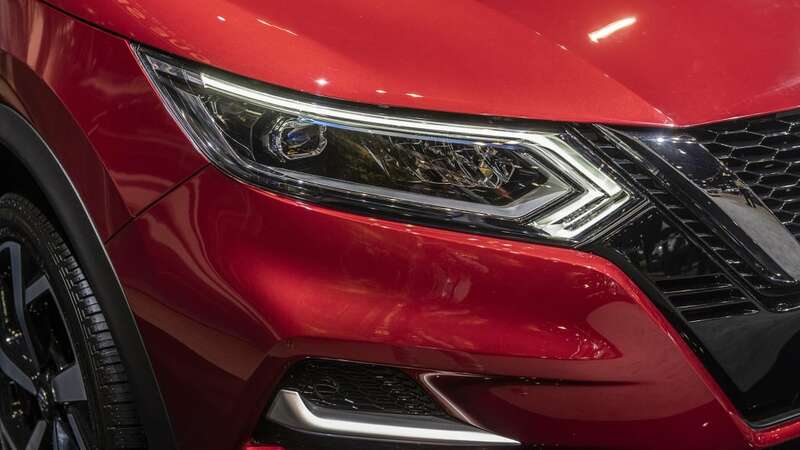 "As always, Nissan will continue to work collaboratively with NHTSA and Transport Canada on all matters of product safety," Nissan said in a statement.